A 2-year, full-time education and football development programme for 16-18 year olds. 4-5 GCSE's Level 9-4 including English or Maths, or both. You will need to be 16 years old by 31st August, ready to start the programme in early September. For 2019 course information, please request a prospectus below. Access to University, Apprenticeships, play professional and semi-professional football, Football coaching, Sport, Leisure and Fitness jobs. If successful you will be given a conditional offer and then accepted depending on your results in August. 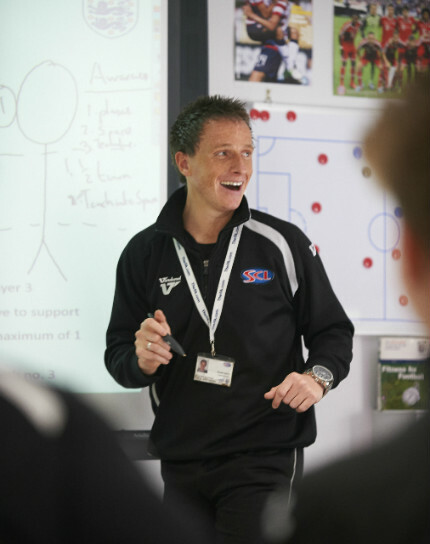 Players will study a variety of nationally-recognised qualifications within sport, coaching and fitness managed by SCL. Where required students will study Maths and English GCSE or Functional Skills. 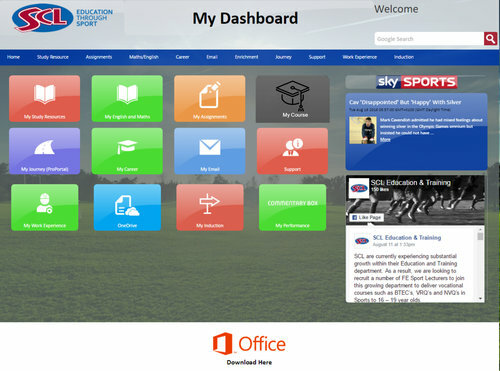 SCL Education Group is one of the UK’s leading independent providers of education through sport. In addition to classroom based learning delivered by our outstanding teachers and training by highly qualified coaches, students will have access Pro-VLE, our Digital Learning Environment. Pro-VLE has been specifically designed to create a personalised, first class, digital learning experience for our students and has been tailored to support their education and development. There will be a subsidised cost for purchasing training kit at the start of the season. Further details about this will be provided upon the player’s acceptance into The Football Academy. 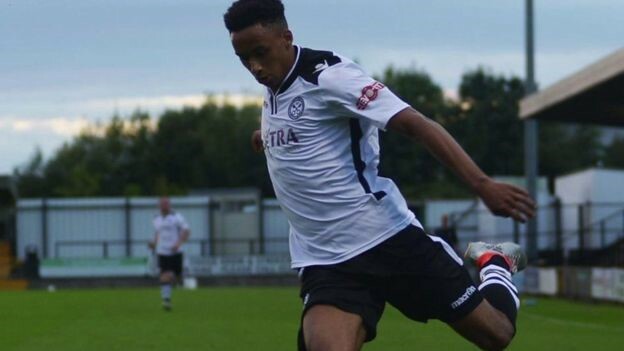 Hednesford Town FC are a community club with lots of history including making it to the 4th Round of the FA Cup they also have success with players such as Ashley Williams & Cohen Bramall. 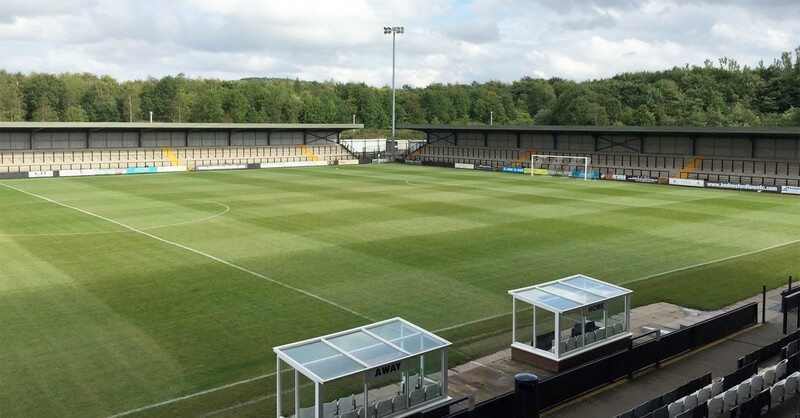 They have excellent facilities including one of the best stadiums in no league football which has a capacity of over 6,000. Request a copy of our Sports Education Prospectus to find out more about our programmes and how you can kick off your career in sport.